So everybody’s favourite barcoded bald badass is back and kicking things off in Hawkes Bay, here in good old New Zealand. Who knew we were such a haven for bad guys? Anyone who can make a shaved head and red tie look this good has got my attention, that is for sure. 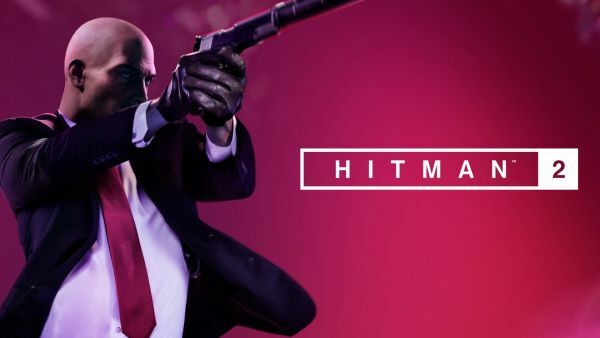 Most, if not all gamers out there will have at least heard of Agent 47 and his panache for ‘offing’ so how does he go in Hitman 2, the tenth release for the franchise. 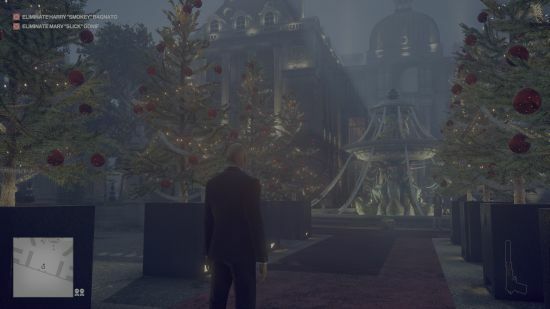 The Good – Well it’s Hitman isn’t it. A tried and true franchise which has really hit its stride here. Not only is all the Hitman 2 content nailed it in the fun stakes, but if you have the 2016 Hitman installed it will pull all that in as Legacy levels and make it available to you. 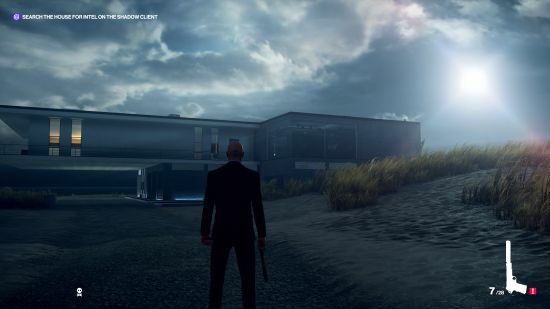 But not just as it was but with with all the enhancements made for Hitman 2. This means there is a huge amount of content and makes it a great point to jump in the Hitman if you haven’t already. The Bad – If I had to pick on something it would have to be the visuals. Hitman 2, even with One X Enhancements, looks a bit dated. Not terrible but a bit staged and sterile. 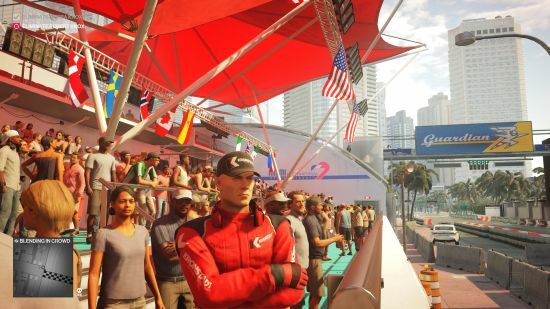 This by no means detracts from the gameplay although going from other recent releases to Hitman 2 will really show it up. Thankfully the excellent gameplay makes up for this. The Loose Steering Wheel – As you can imagine, there is more than one way to skin a cat, or in this case knock off a bad dude. So to get the most out of each of the different scenarios you are presented with there is a check list of ways to succeed, along with other variables in each mission. This means more than a few plays through each assignment will be required if you want to tick all the boxes, and with some of the requirements being very novel you will want to try them. 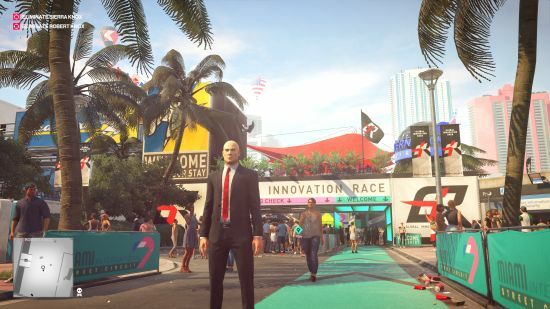 Closing Comments – Those who know the Hitman games will love Hitman 2, for those who are yet to try it for the first time, or maybe on the latest generation of consoles, Hitman 2 is the perfect entry point. And when you find out how good it is you can even grab the Legacy DLC to open up even more baldness, I mean levels. Even if Hawkes Bay isn’t shown in all its glory, New Zealand can stand proud, as a home to international evil doers.